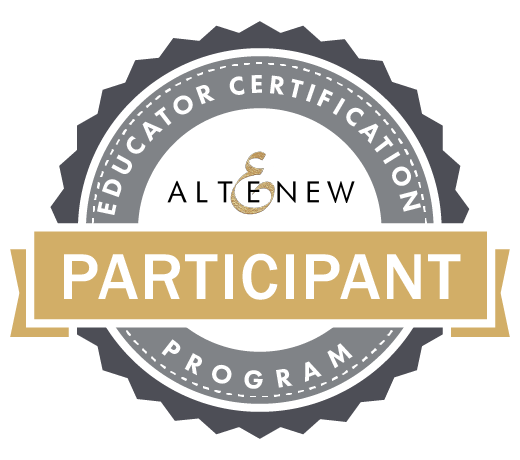 I am pleased to tell you that I have been selected as part of the first intake for the Altenew Educator certification program. The program has two levels and each requires you to take part in academy classes and create a project to submit. Once all of the first levels projects have been submitted and approved there is another challenge..... Once that is passed I can move onto the next level. I can't tell you how excited I am. I have been watching the course videos making notes and practising techniques before I jump in and make my projects to submit. Over the next few weeks I will be sharing projects I create as part of the course and hope you'll enjoy seeing them. 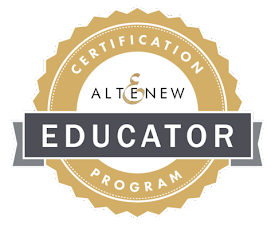 My first card that I created is from the Altenew Academy class All about layering. 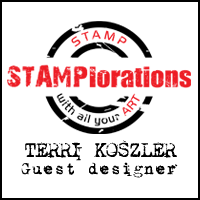 This class is a fantastic starting point if you are looking to get into creating with layered stamps, it's also one of the 10 classes need as part of the Educator certification program. 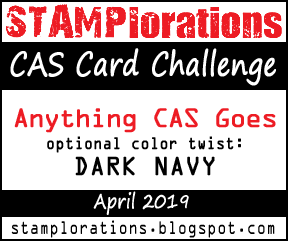 I created my card using one of Altenews simple layering sets, although the stamped images dont go on top of each other you still need to understand placement, use multiple stamps to make your image and have a good eye when stamping. I started by stamping the main body of the camera image on to white cardstock using Jet black ink, I then added the detailed layers using Mountain Mist and Rose quartz inks. I fussy cut the image and set it aside. I wanted to add some stars that will sit behind the camera and radiate out, this helps to ground it. 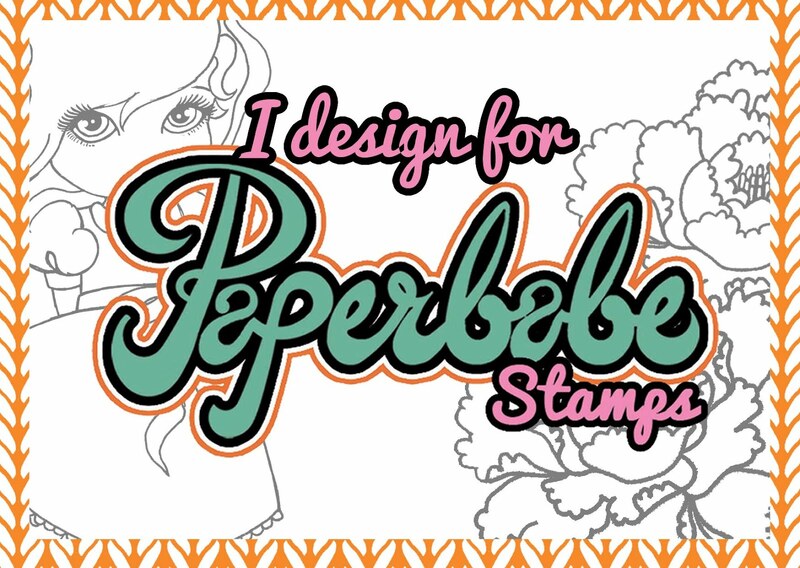 I used a tiny star from the Baby Zoo stamp set. I placed the camera image on foam pads and adhered it to a panel of white card. I then stamped my sentiment under the image. To prepare my 4.25" x 5.5" card I added washi tape down both edges. I then adhered my panel using some foam tape for added dimension. Thanks for stopping by today, Please let me know what you think of my card in the comments below. Congratulations Terri so excited for you. I love you CAS style and your chosen colours are perfect. GREAT job, Teri!! Your color choice is so fresh and on trend! The layering gives subtle depth...love it! Welcome to AECP!! Look forward to more!